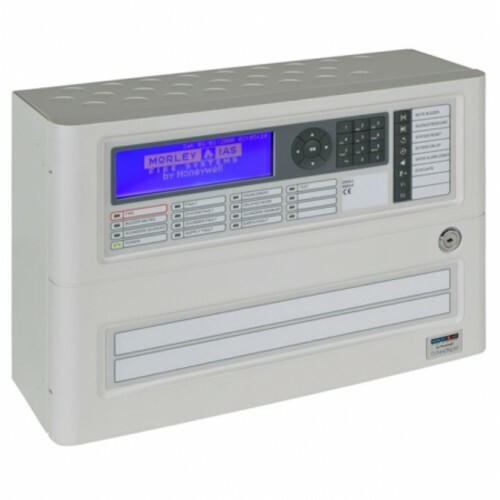 The multi-protocol DX Connexion range of fire alarm control panels has been developed to be the most time efficient fire panel on the market to install. DXc Control panels are supplied without zone LEDs. In order to connect panels together to create a network a DXc Network card and DXc Control panels are supplied without zone LEDs.